Want to hear an alarming statistic? 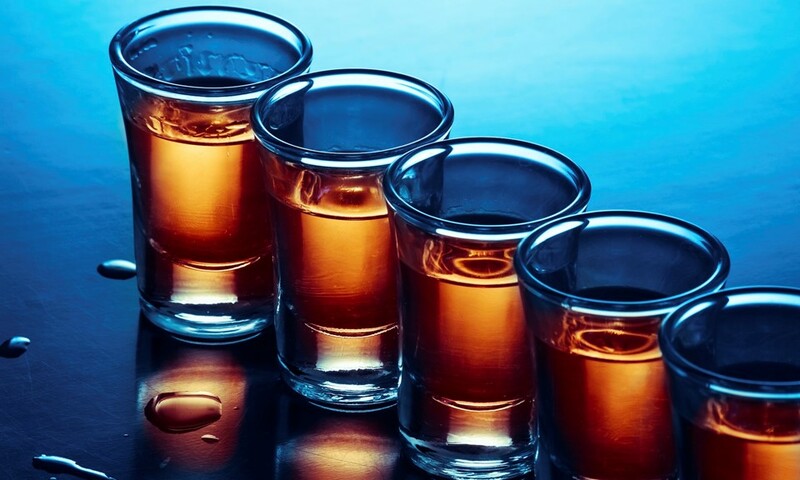 Between 2005 and 2012, binge drinking rates among women climbed 17.5%. That’s the estimate University of Washington researchers arrived at after reviewing a decade’s worth of data. Compare that to the 4.9% growth in men’s binge drinking and you can see that we have a problem here, ladies. As you might imagine, the number of women who binge on cannabis instead is much less staggering. Daily marijuana use among both sexes increased just 2% in that same 2005-2012 timeframe, and considering women are about 50% less likely to consume cannabis than men, we can assume that females make up just a fraction of that growth. So why are women drinking so dang much when a safer, healthier alternative is available? The obvious answer is differences in legality, access, and the social associations that come with alcohol and marijuana. While alcohol will forevermore be a central rallying point for socialites, cannabis is only available recreationally in a few states (and even in these legal anomalies, consumption is often confined to a private residence). One might also assume that women are less likely to pursue black market cannabis, particularly if the nature of the transaction is pretty sketchy. The stigma and fear that comes with using an illicit drug can also cause under-reporting, particularly among women, in surveys like those which informed this study. Another thing to consider is why women use substances in the first place. Women are twice as likely as men to develop depression, anxiety, and panic disorders, and substance use is obviously a common response to mental strife. You probably don’t need to see the studies to know that binge drinking is a lot more destructive than cannabis use (…but in case you do, click here, here, and here), and is involved in half of all reported instances of sexual assault. 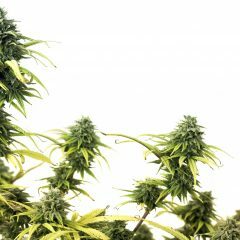 Compared to the damage caused by alcohol overconsumption, the temporary cognitive impairments caused by cannabis seem so benign. What’s more is many people have actually found lasting relief from depression, anxiety, and PTSD – and alcoholism, for that matter – in medical cannabis. Doesn’t it make you wonder how marijuana legalization would impact the well-being of our society? 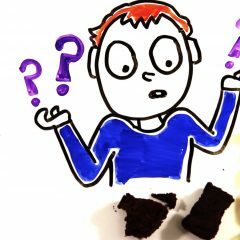 CBD vs. THC: Why Is CBD Non-Intoxicating? 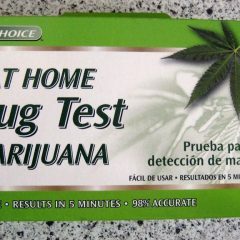 The Ultimate Dollar Store Deal: How Accurate Is a $1 Marijuana At-Home Drug Test?